The Pilot Inn is a family pub with the added bonus of being dog-friendly and welcoming customers from all walks of life. 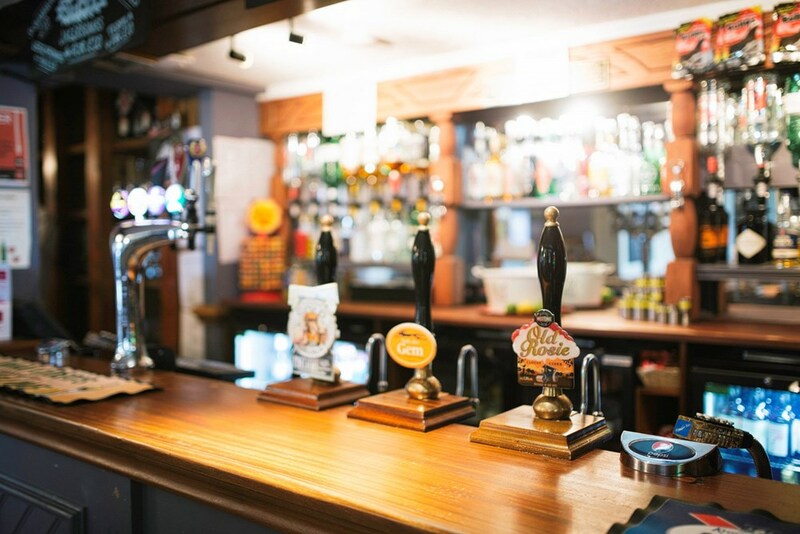 The pub is situated in a beautiful natural setting with fantastic views overlooking the Gloucester and Sharpness canal. Our mission is to provide a safe and welcoming atmosphere with a variety of attractions on offer at different times to bring like-minded social groups together. Our number one aim is customer satisfaction, not just in quantity, but in quality. We now have our log fire burning in the evenings to keep out the winter chill. 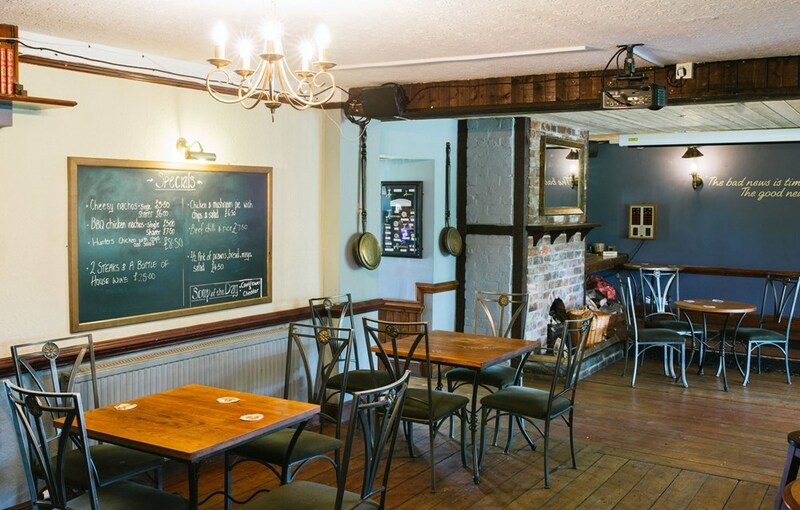 We hope in time to develop the pub to its full potential with the cooperation of the community here in Hardwicke. The Pilot Inn is here with the people and for the people.